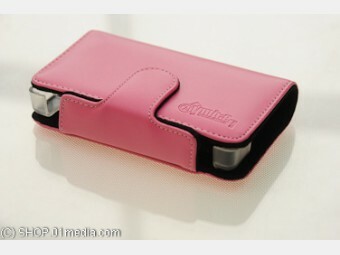 Protective Cases : Leather Protective Pocket for NDSL Lite / DSi, pink - SHOP01MEDIA - console accessories and mods, retro, shop - One Stop Shop! Very high quality. You can play while inside the case.Very high quality. 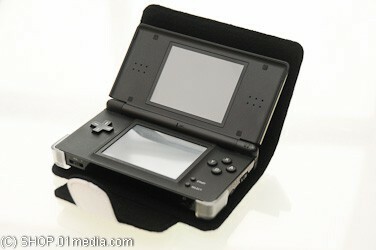 You can play while inside the case.Those nice protective pockets for Nintendo DS Lite are of highest quality. 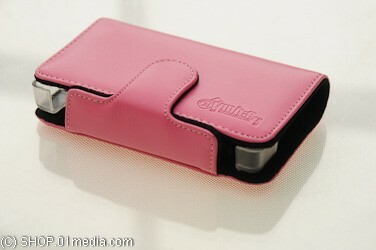 Nice, soft leather outside and soft fabric inside. 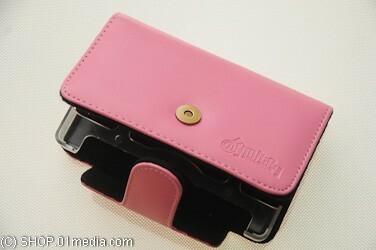 It has also strong plastic holders inside to keep the NDSL in place while playing.